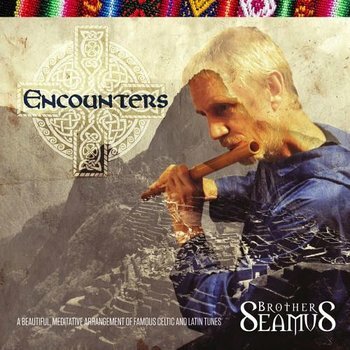 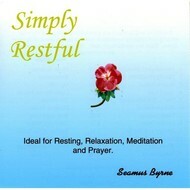 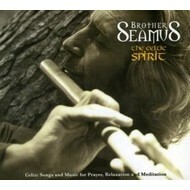 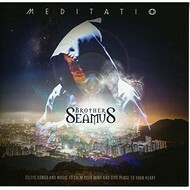 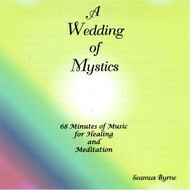 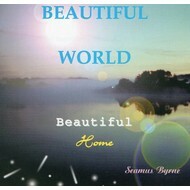 Recorded in Peru in 2013, this CD of instrumental pieces features Brother Seamus, working with Peruvian musicians, performing a fusion of Celtic and Latin music. 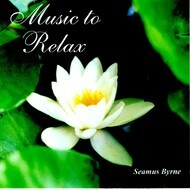 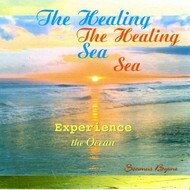 It’s a unique combination of Irish Flute and South American Quena, Bodhrán and Andean Percussion, passionate Guitar and lush Keyboard.All the tracks are well known - 6 Irish and 6 Latin, both old and new. 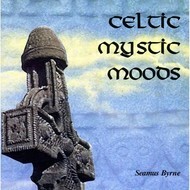 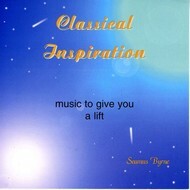 But the arrangements have a fresh approach that will appeal to lovers of Celtic or Latin music.The CD is relaxing, easy and smooth with moments of infectious rhythm and bright highs - inspirational music in a class of its own.